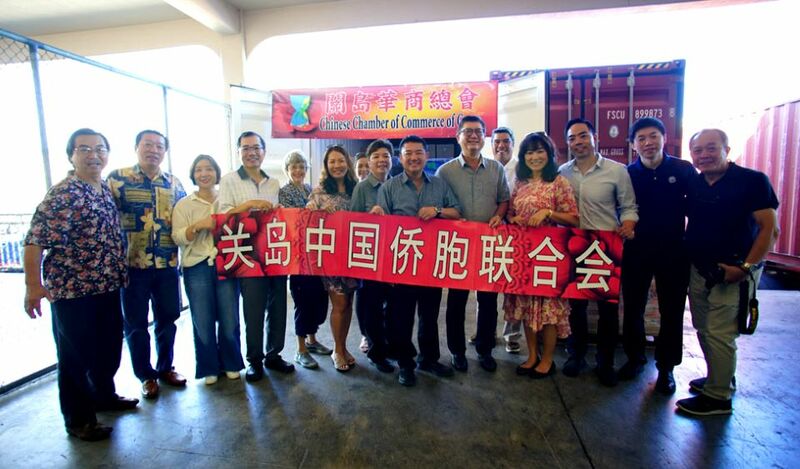 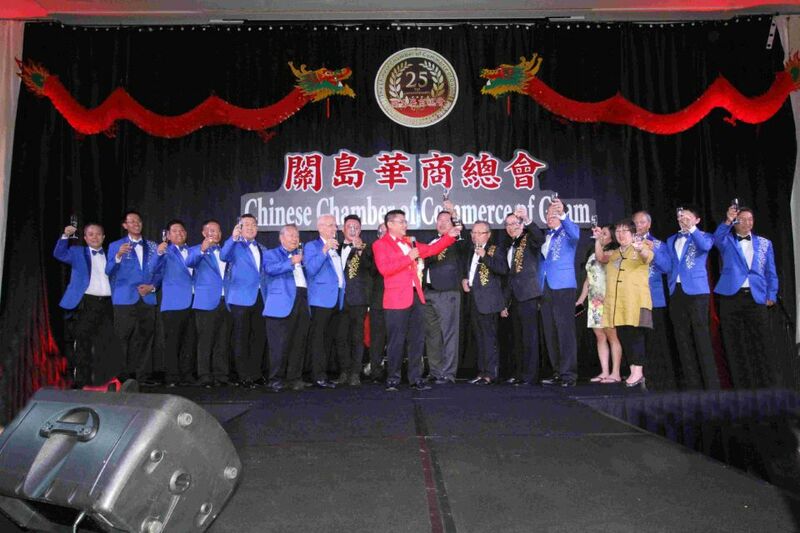 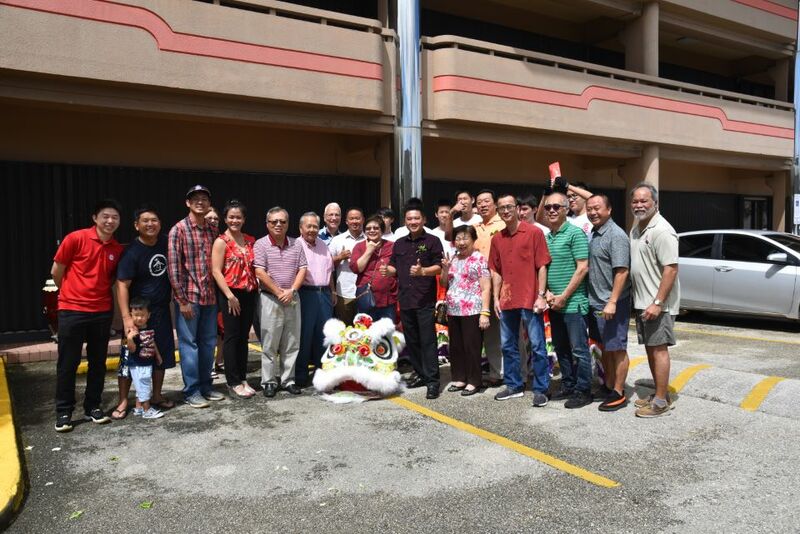 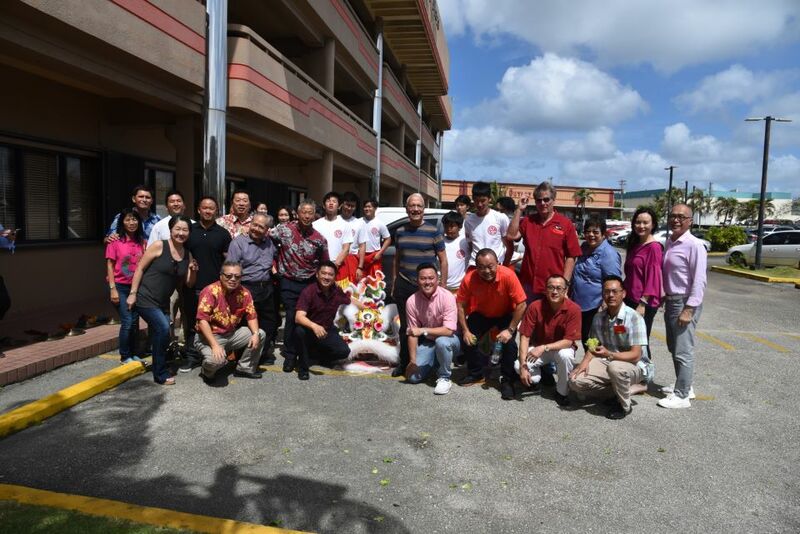 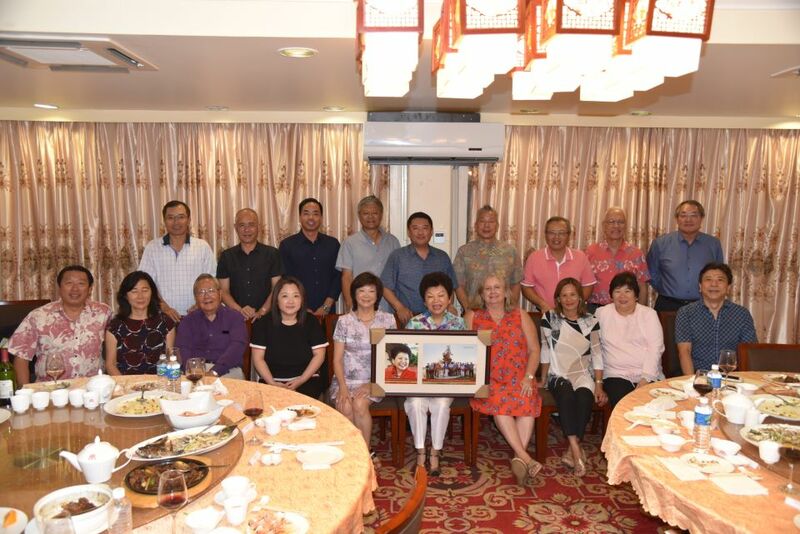 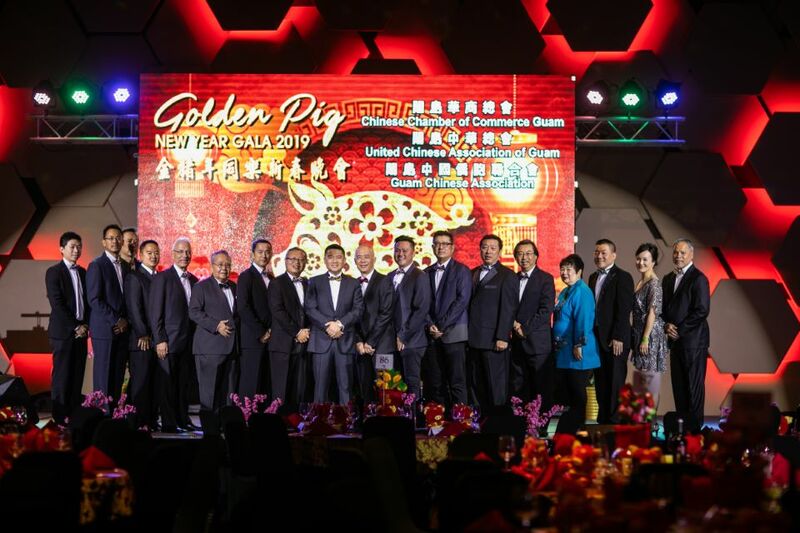 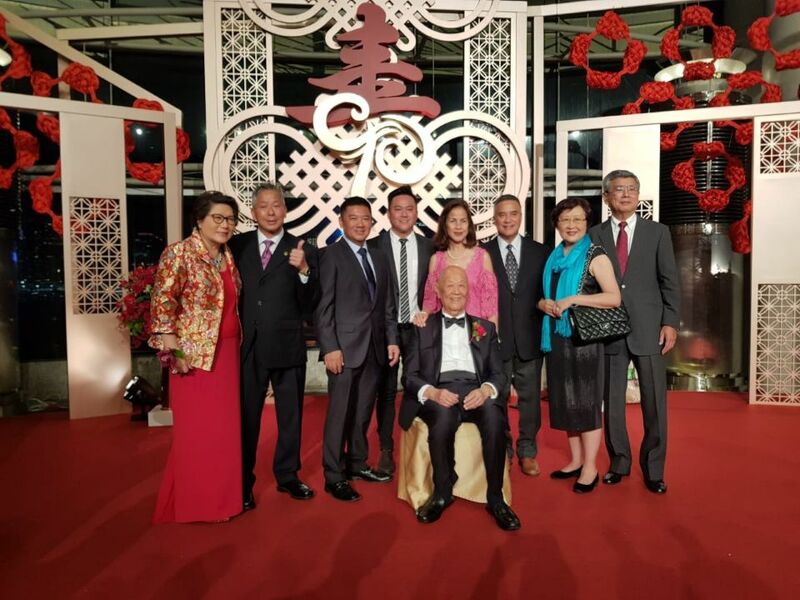 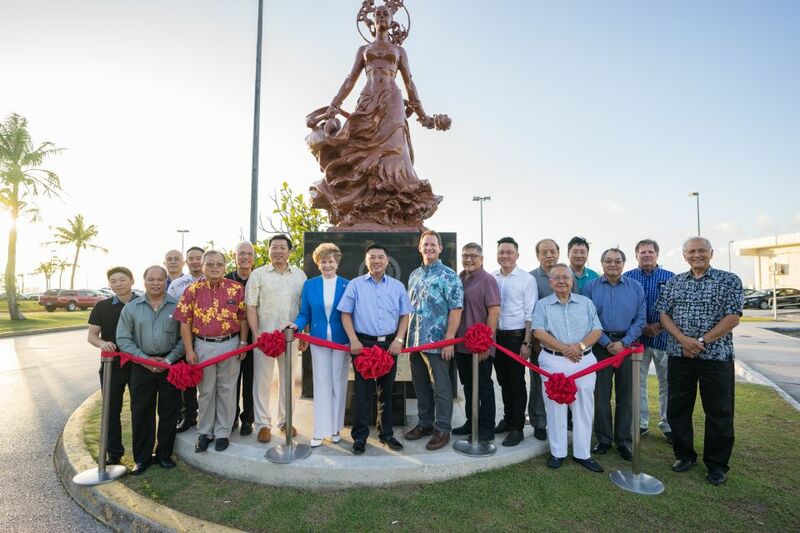 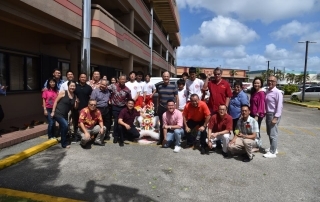 The Chinese Chamber of Commerce of Guam held it’s Annual Traditional Lion Dance at the CCCG office with all the Board of Directors and Chairpersons as well as some CCCG members to celebrate the 2019 Chinese New Year. 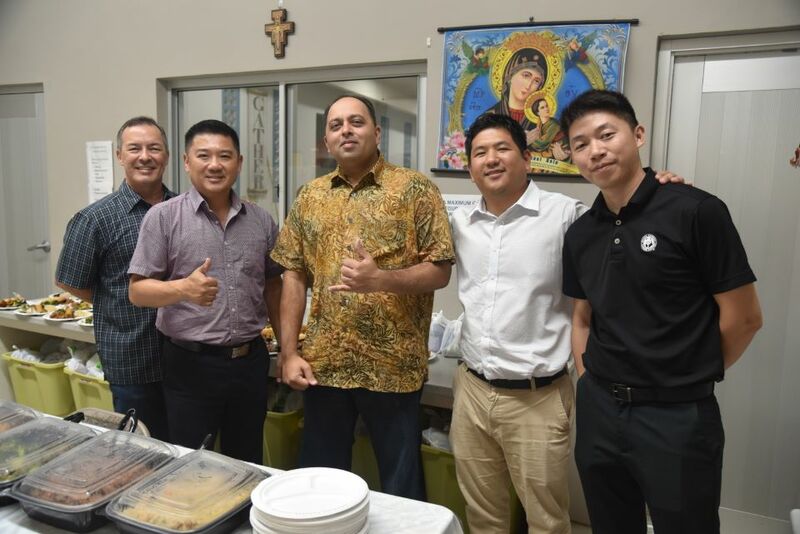 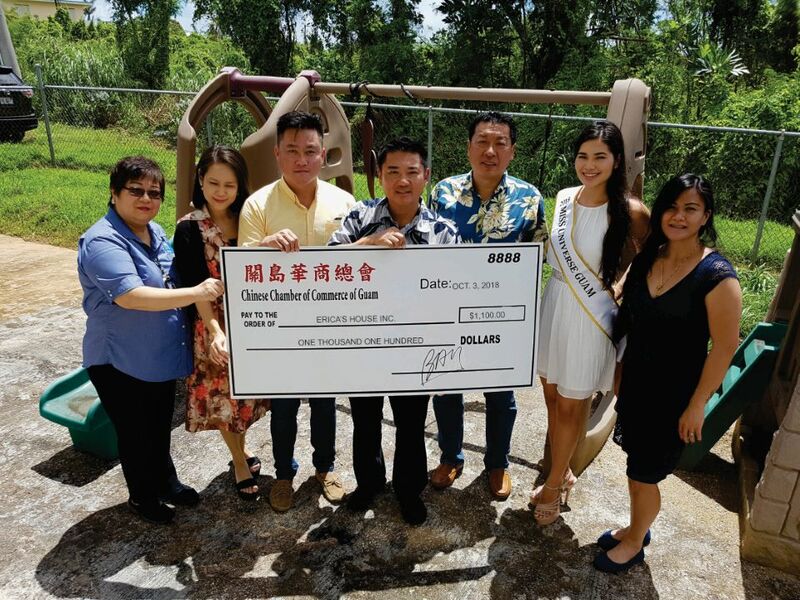 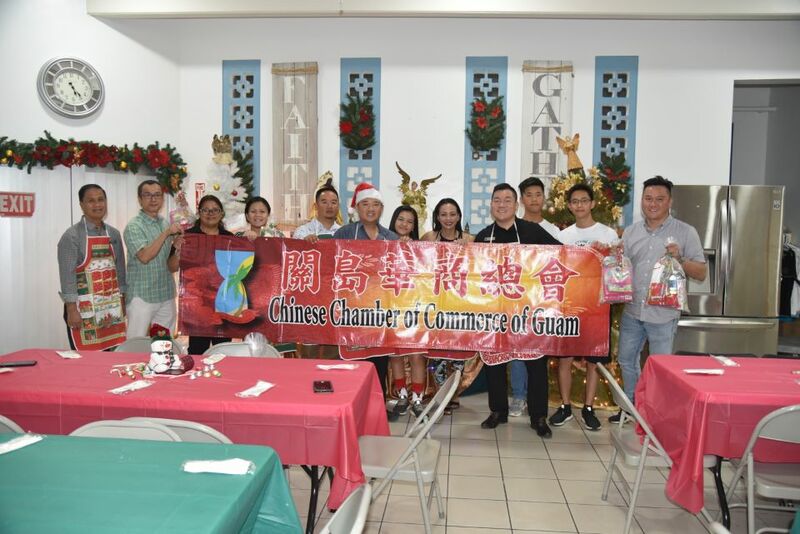 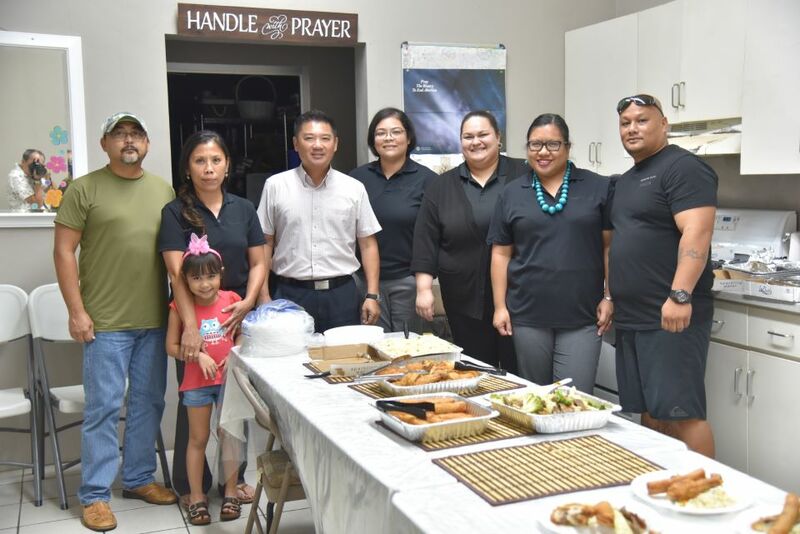 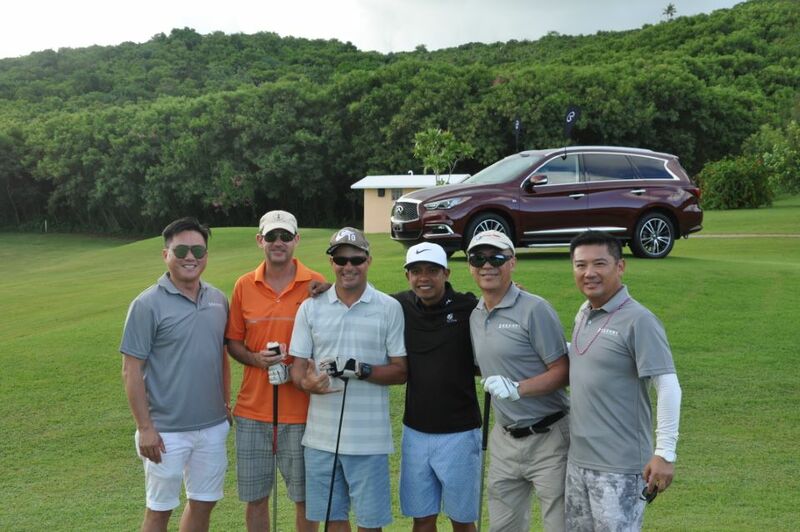 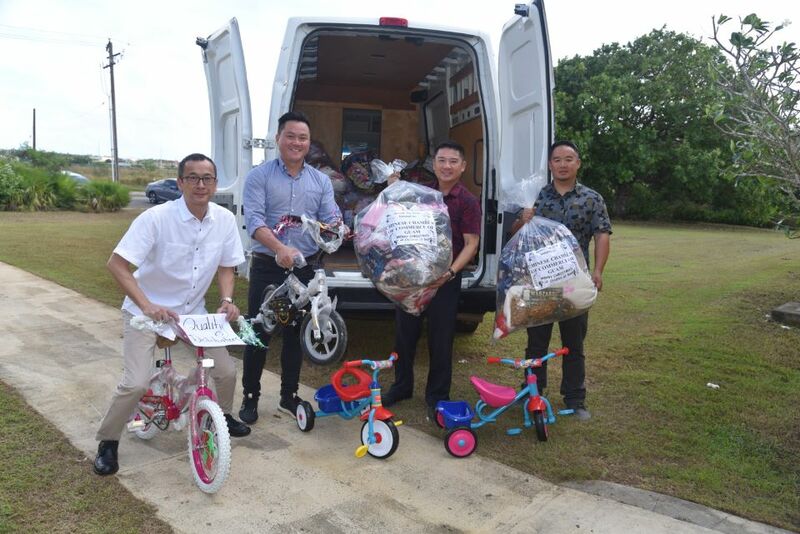 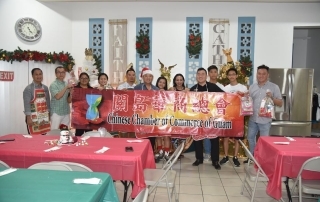 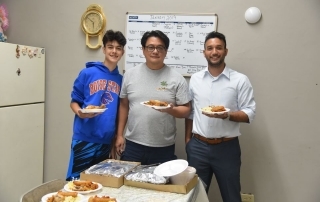 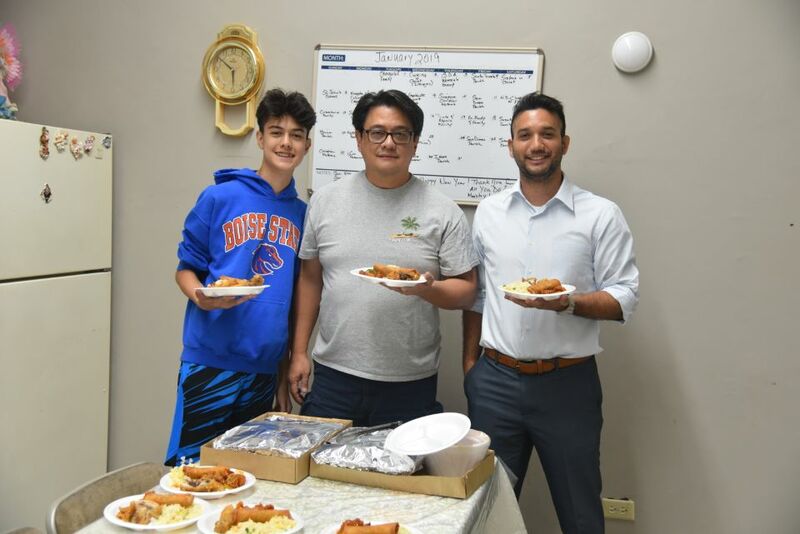 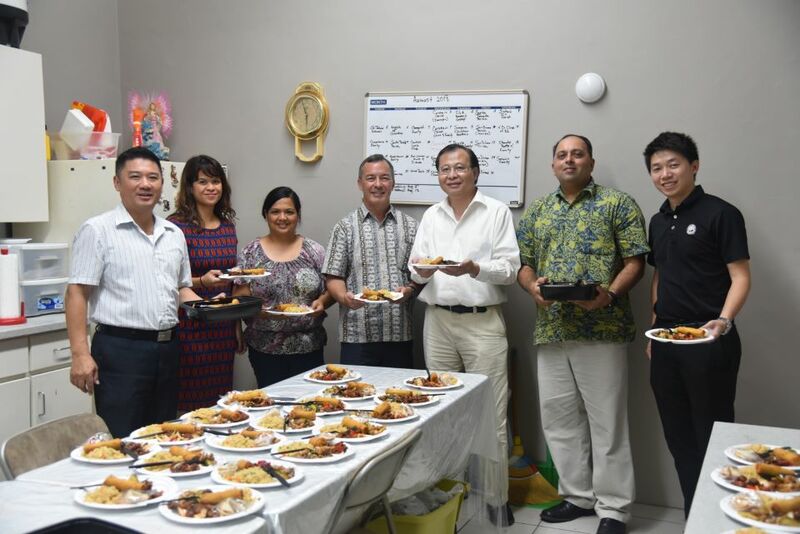 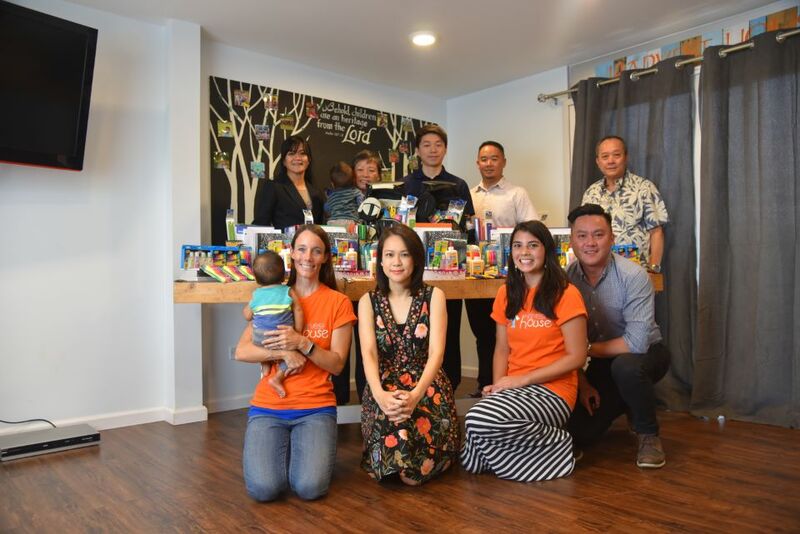 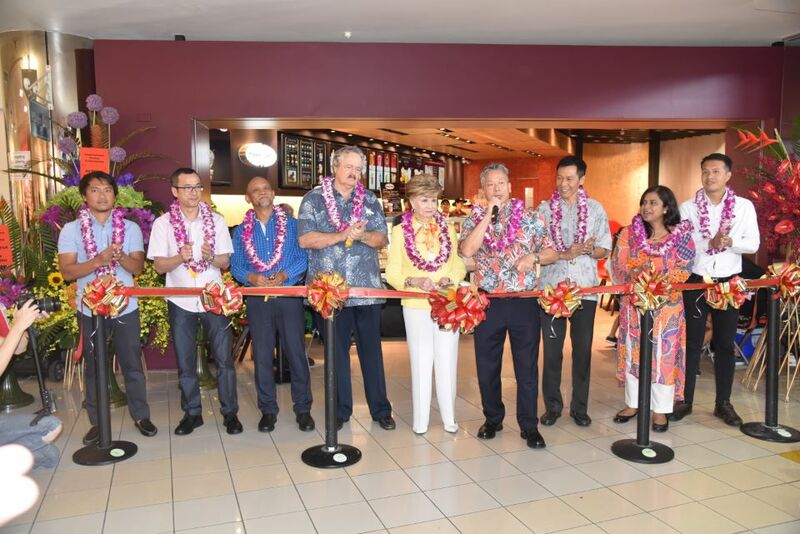 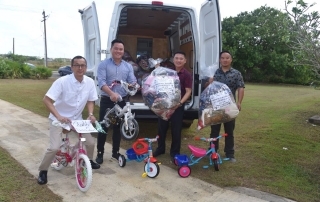 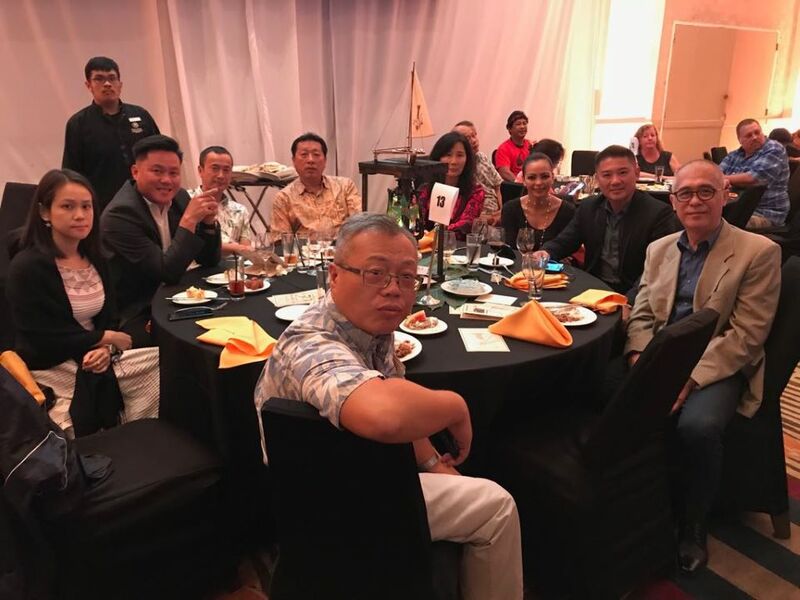 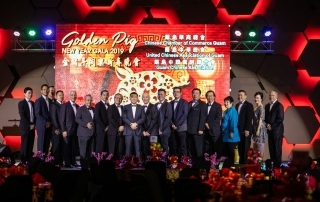 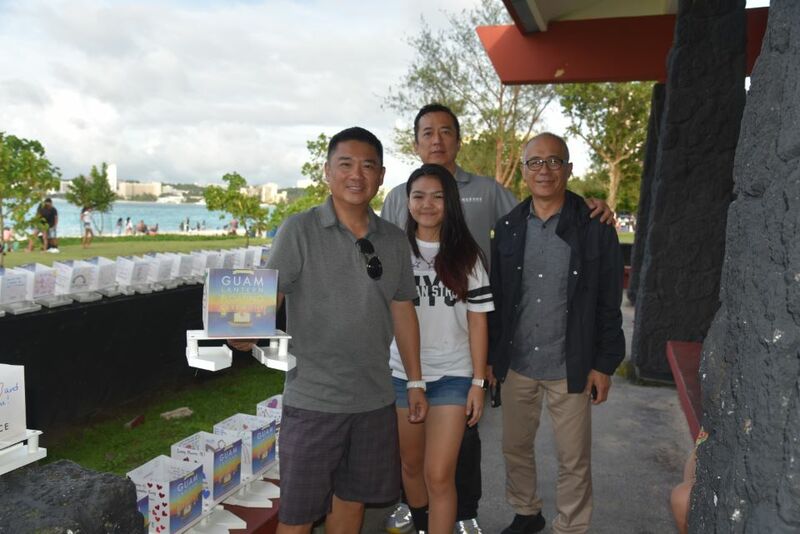 The Chinese Chamber of Commerce of Guam sponsored this month feeding together with our kind volunteers Mr. Jon Ulloa (Asia Pacific Financial Management Group), Mr. Edward Untalan (First Hawaiian Bank) and his son. 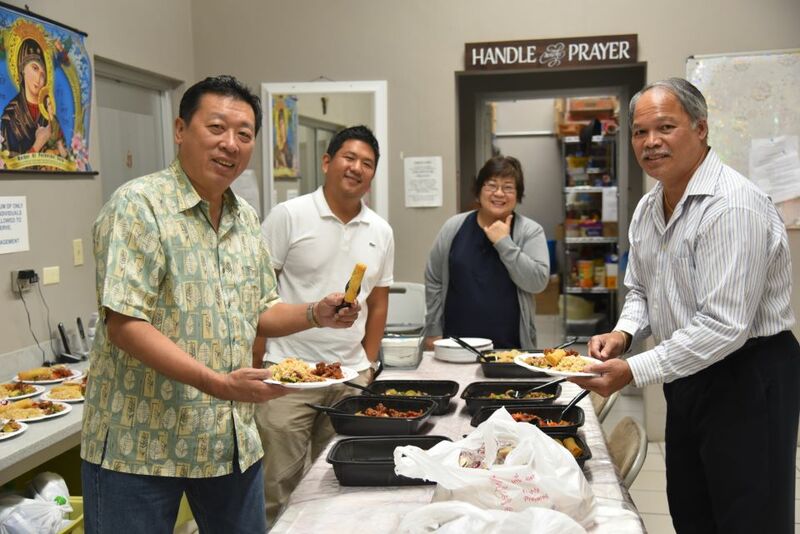 We thank our member Food Classic Restaurant for preparing the food for the feeding. 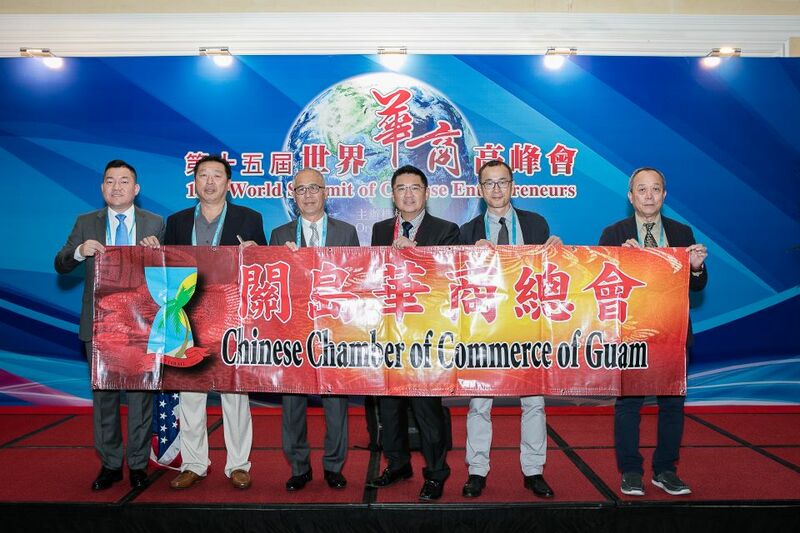 Photo credits: Executive Admin Brian Lee.